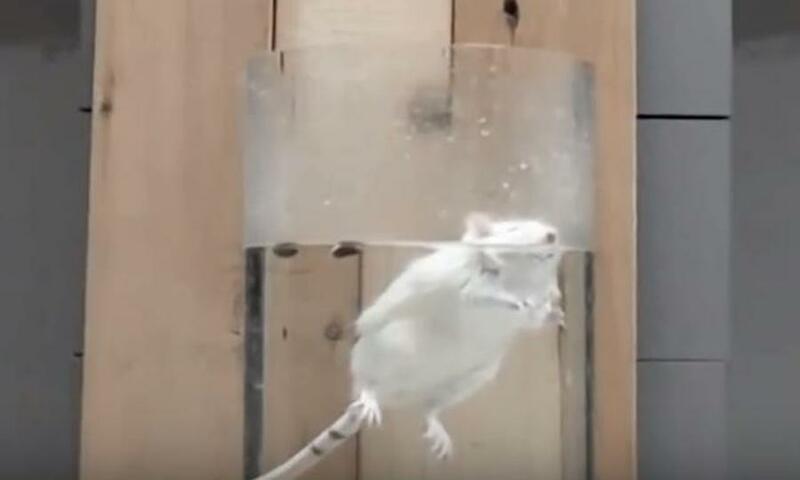 Given the animal suffering inherent in the "Forced Swim Test" (FST), its questionable scientific validity, its failure to successfully predict antidepressant activity in AbbVie's marketed products, and the fact that the majority of Americans object to the use of animals in experiments , AbbVie should implement a policy that it will not fund, conduct, or commission the use of this test. Authors affiliated with AbbVie (or Abbot prior to separation) have stated that the FST is a model of "behavioral despair" . Our Company uses the FST to purportedly test the "antidepressant-like"  effects of compounds on the assumption that the sooner the animal stops swimming, the more "depressed" the animal is. However, there is evidence that floating is an adaptive behavior that saves energy and benefits survival , not a sign of depression. According to our Company's records, none of the compounds tested by AbbVie using the FST are currently approved to treat human depression, which means that the test did not lead to marketing these compounds as new medications. We need to develop new therapeutics to treat human depression, but experts cite the use of such animal experiments as a major reason for lack of progress in generating effective treatments . 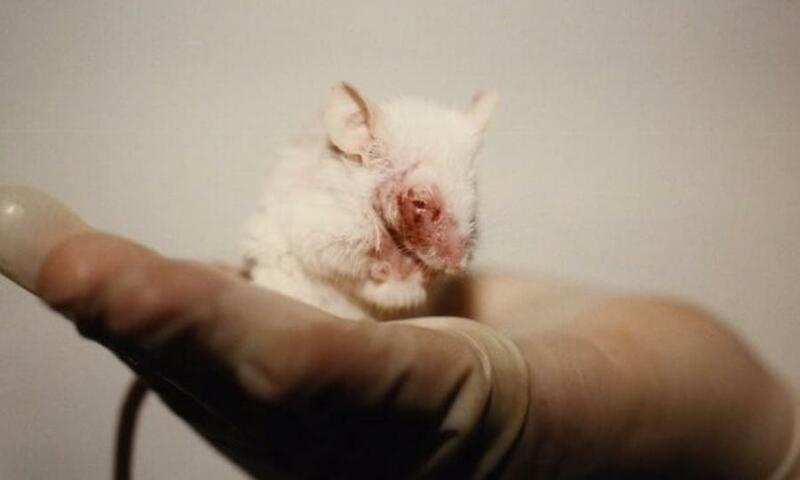 AbbVie should include an assurance in its animal welfare policy  that it will no longer fund, conduct, or commission use of the FST.